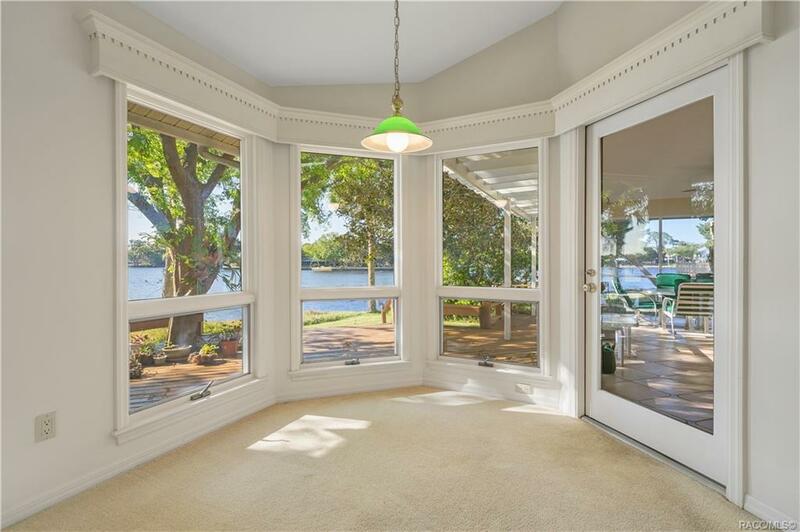 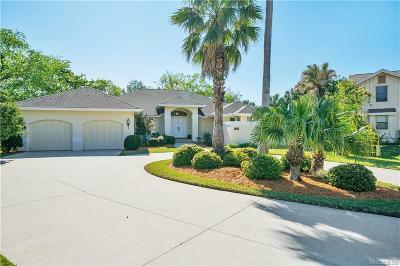 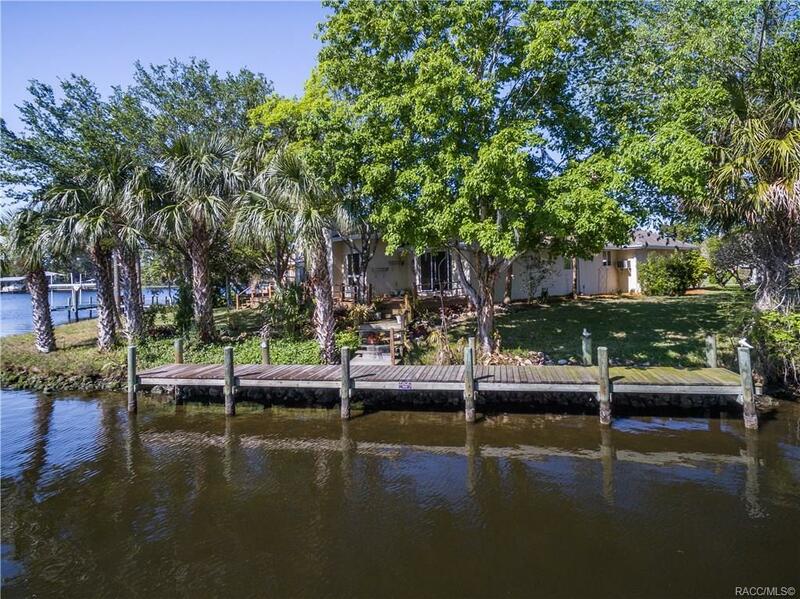 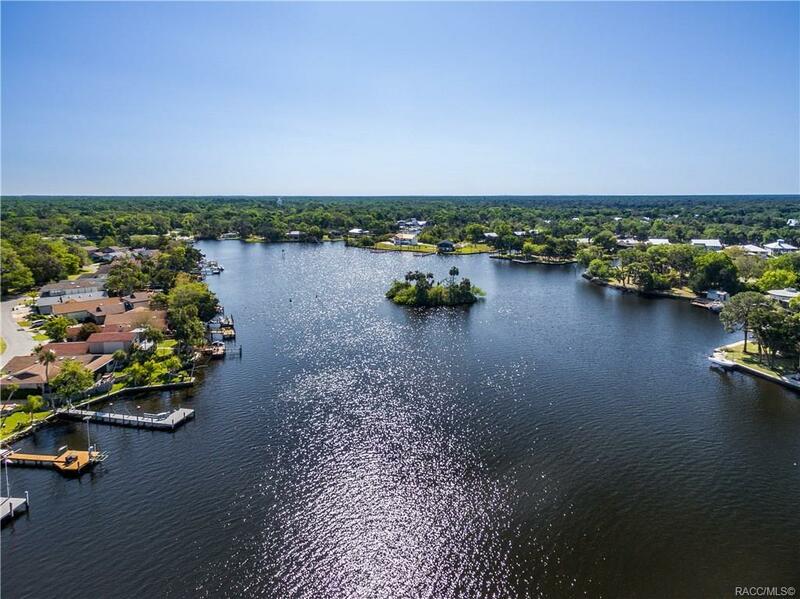 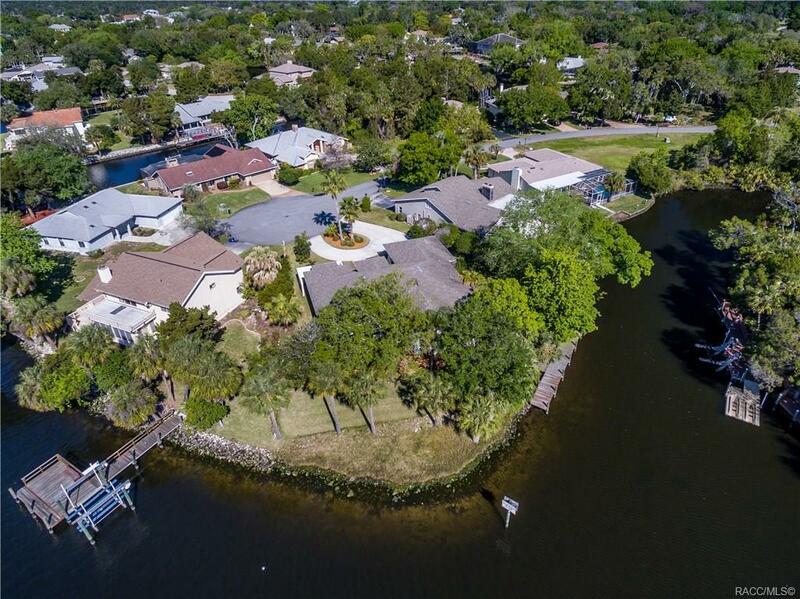 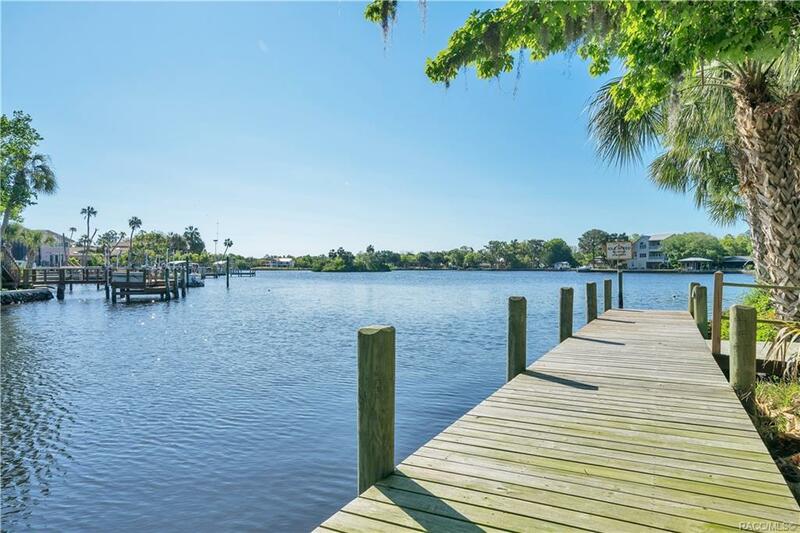 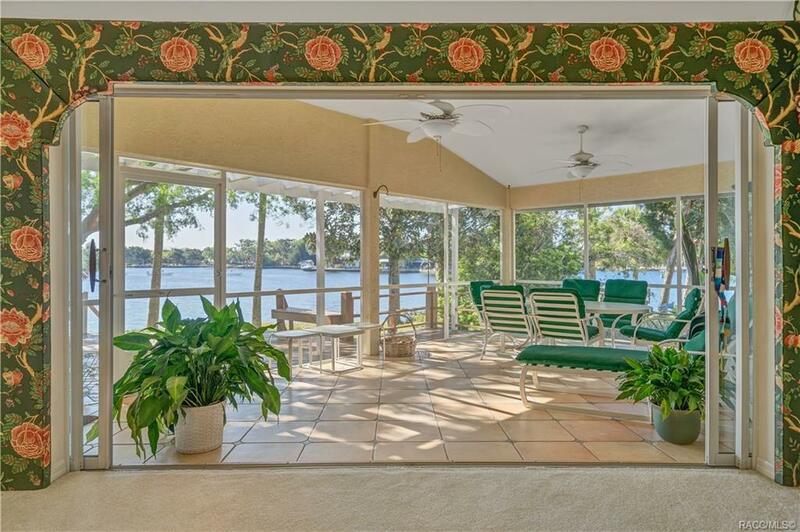 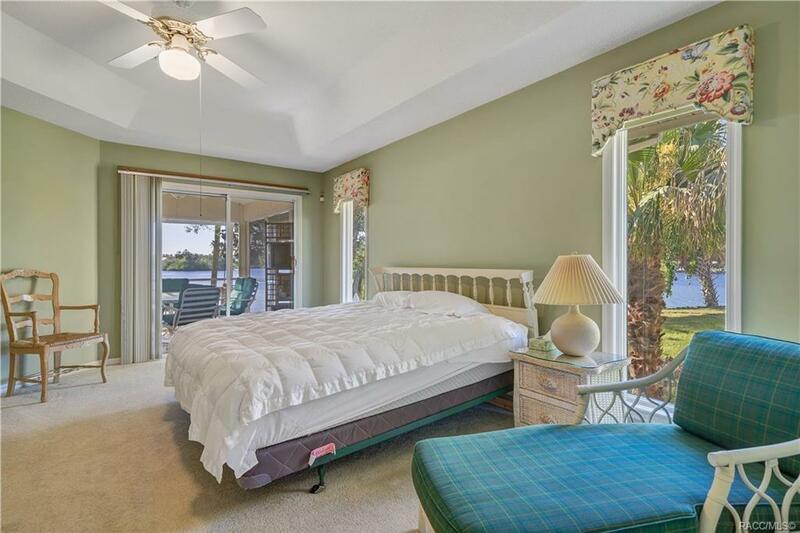 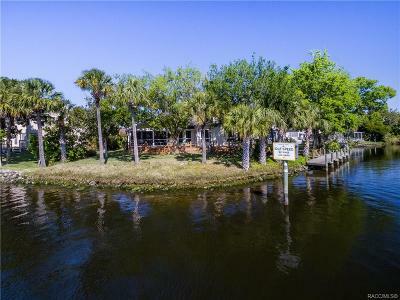 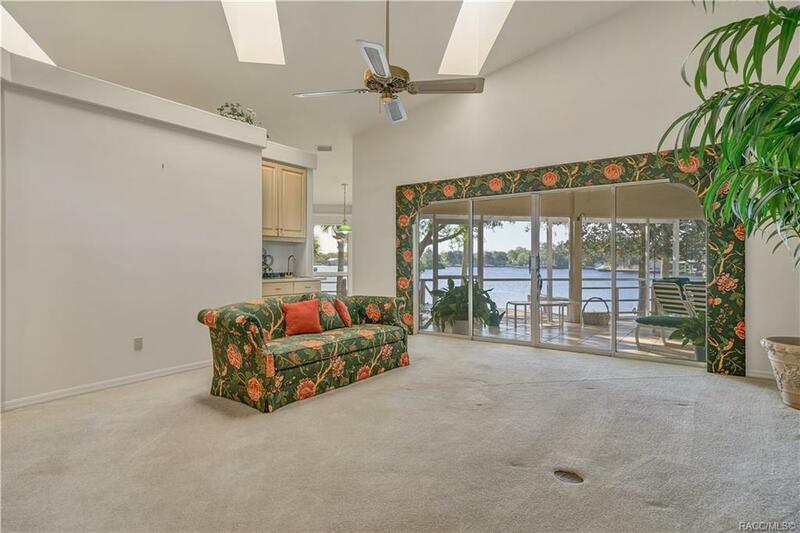 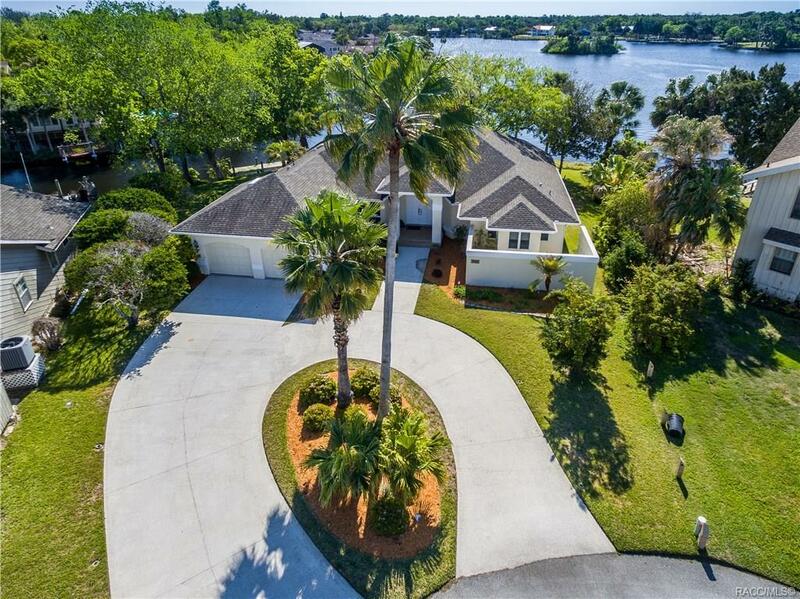 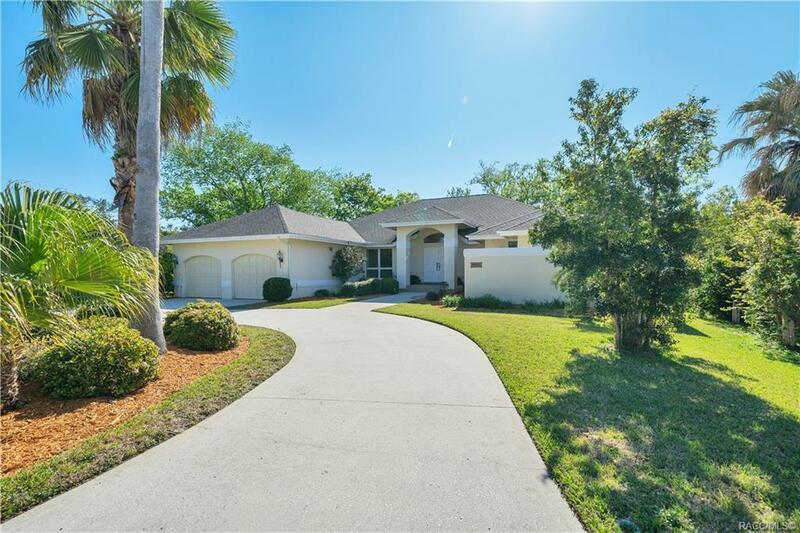 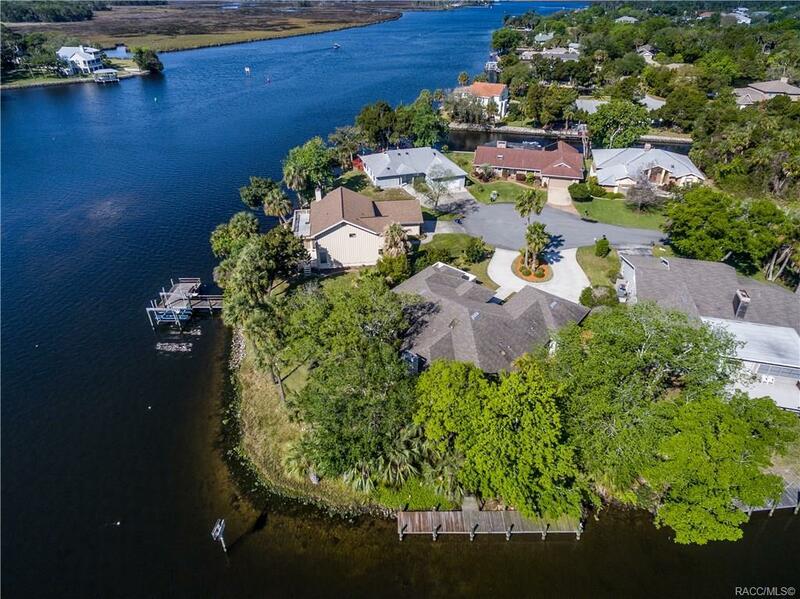 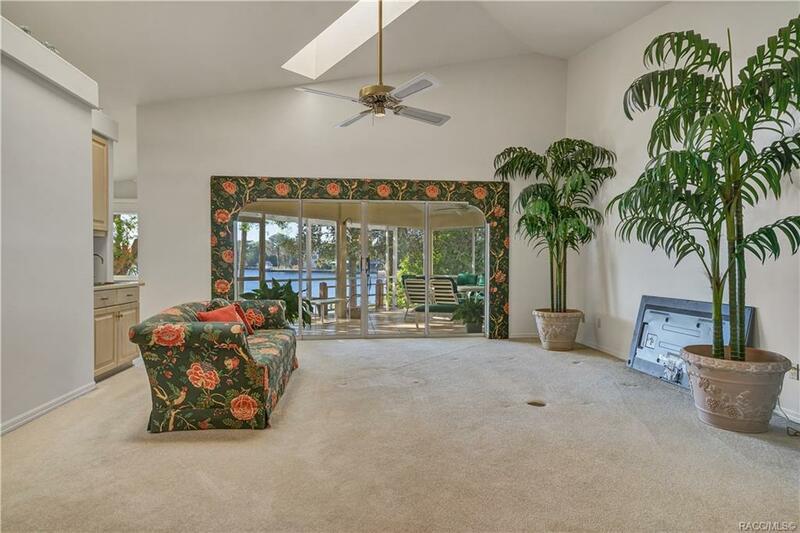 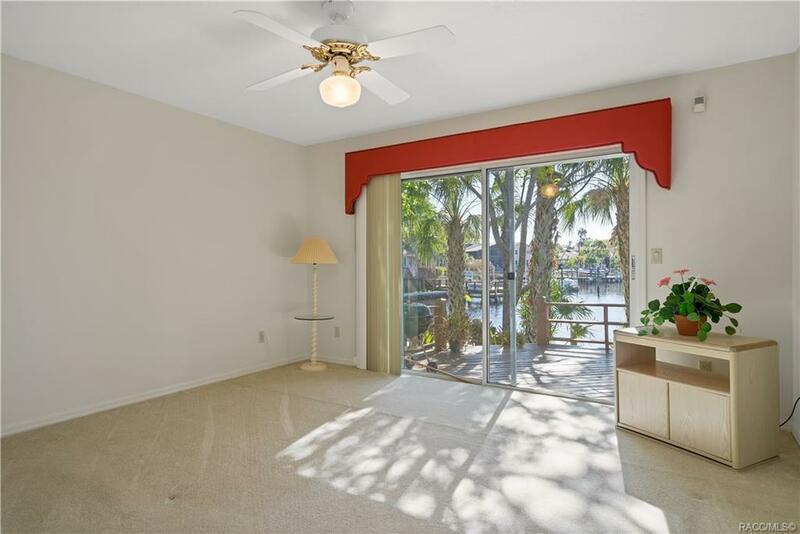 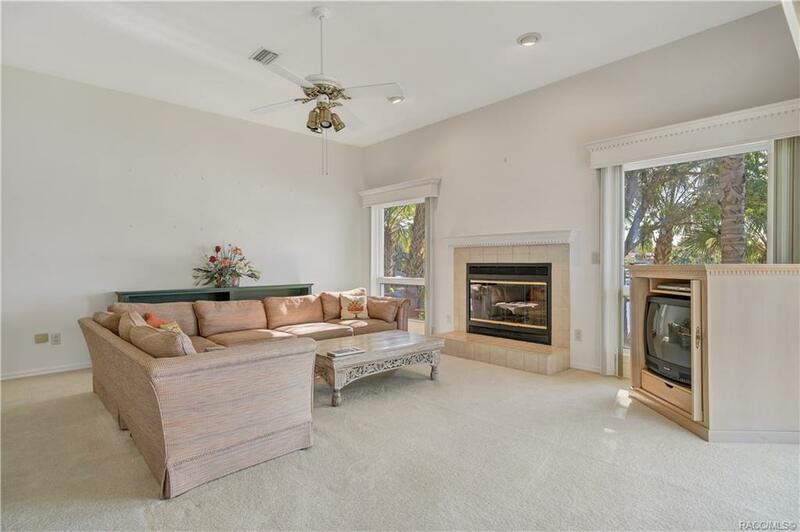 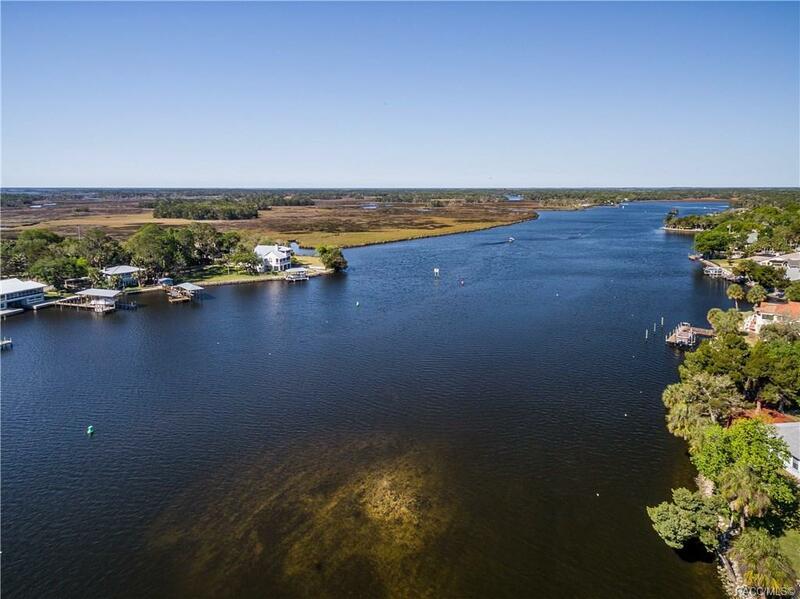 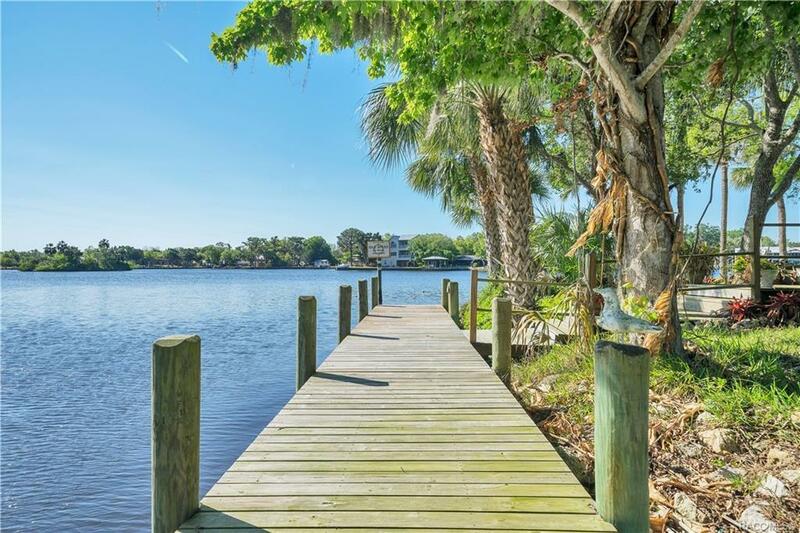 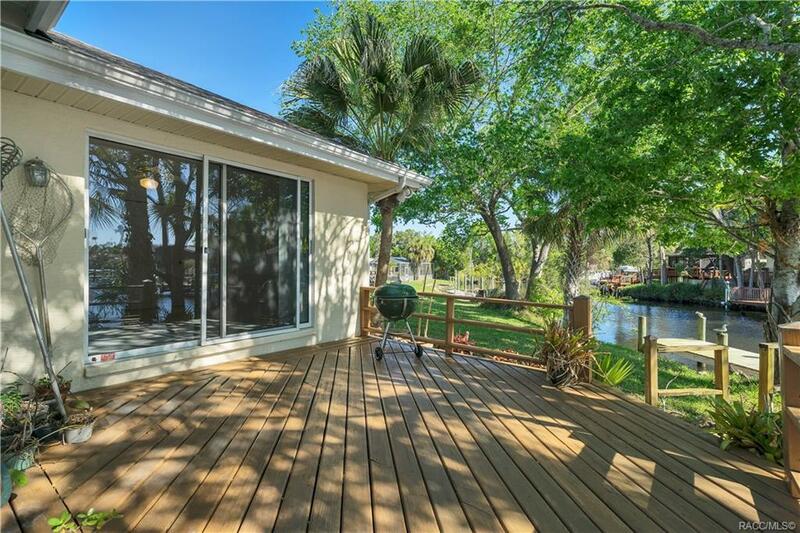 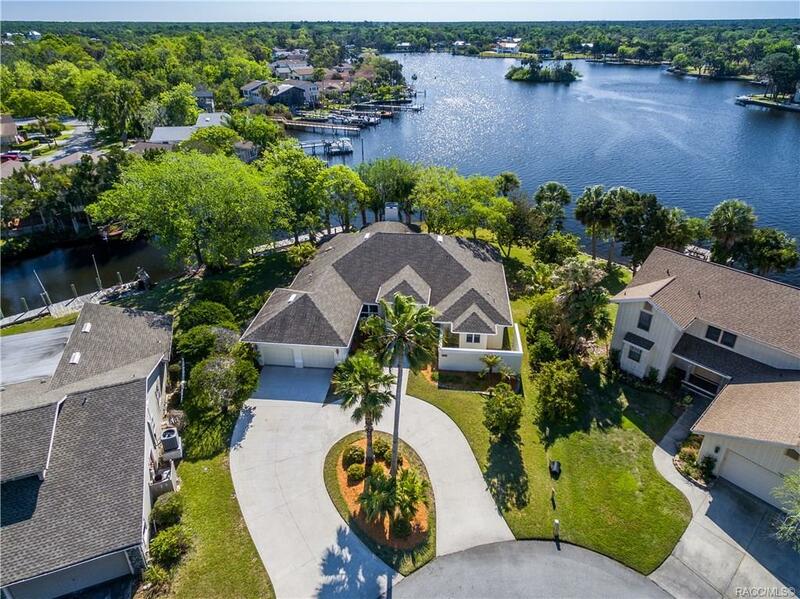 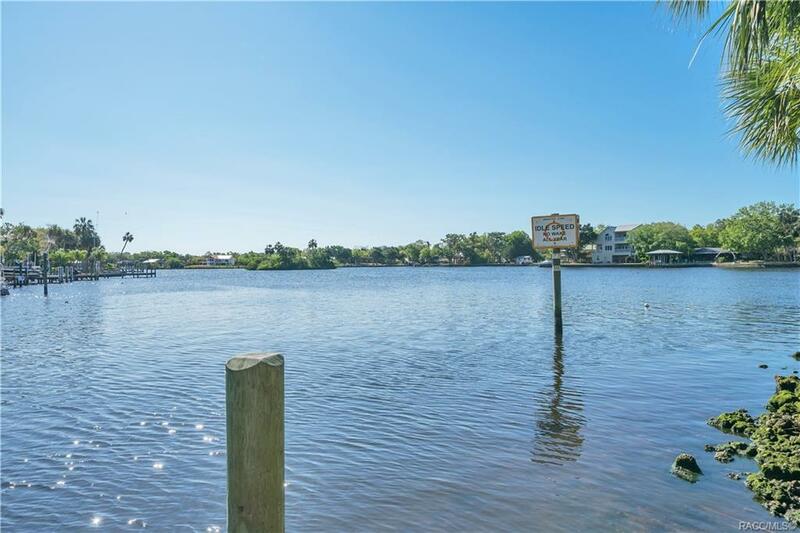 Sitting in the amazing Riverhaven Village this Homosassa Riverfront home is perfect for your family and fun! 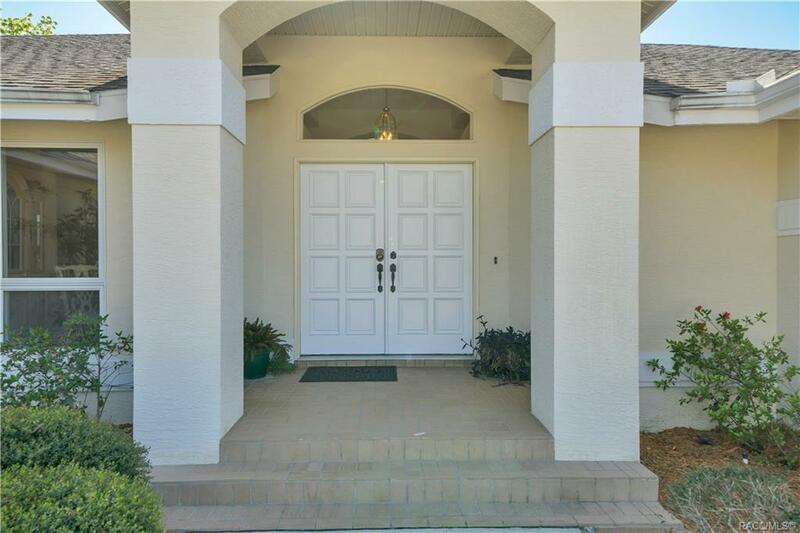 Featuring an amazing lot with great parking and circular driveway. 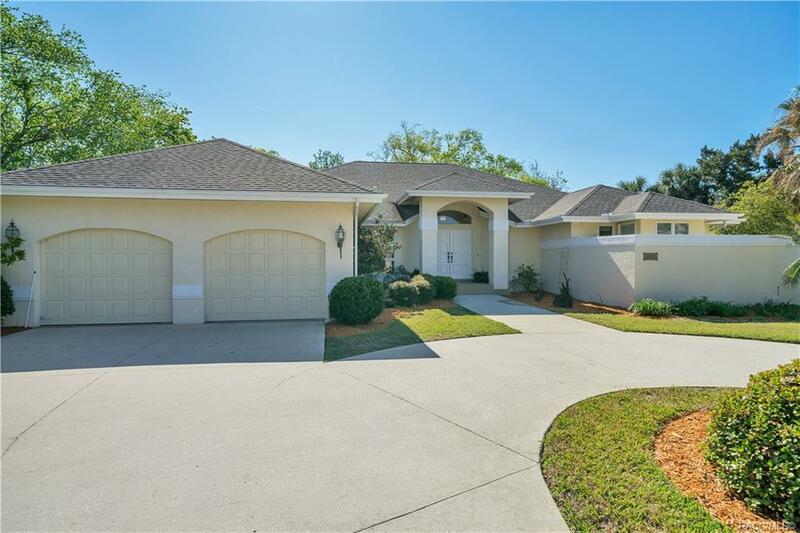 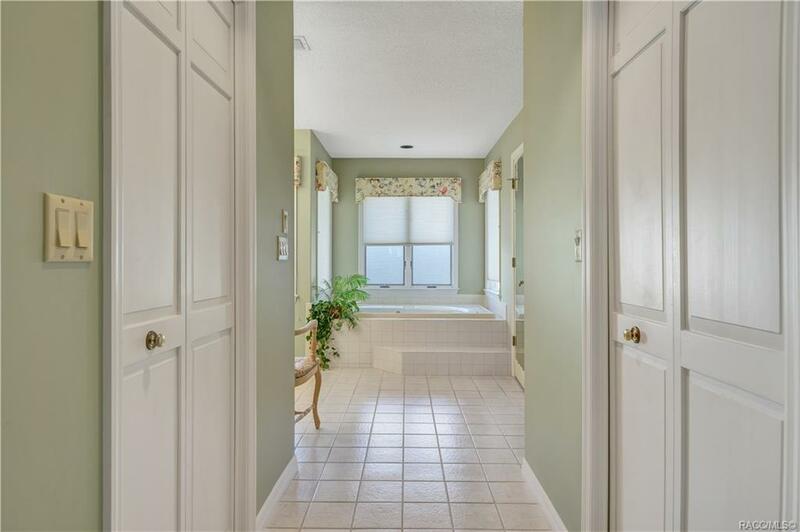 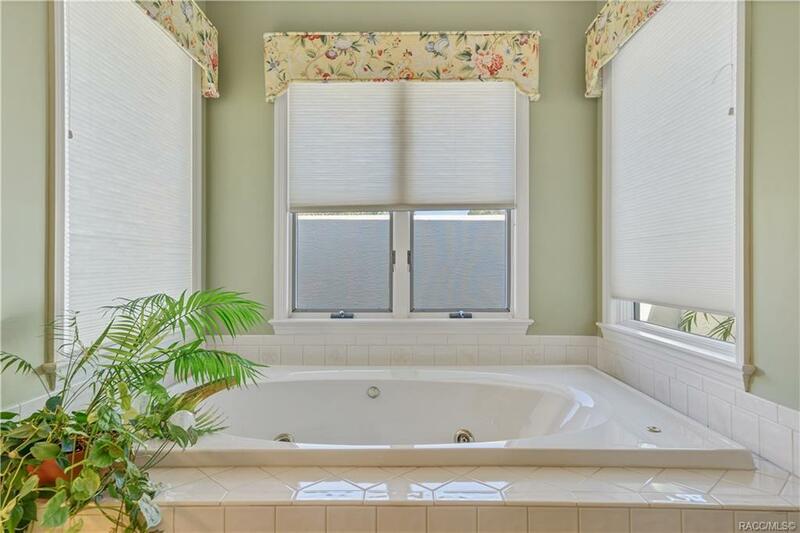 Enter into this custom built one owner home that has never flooded and you will be awed at it's beauty. 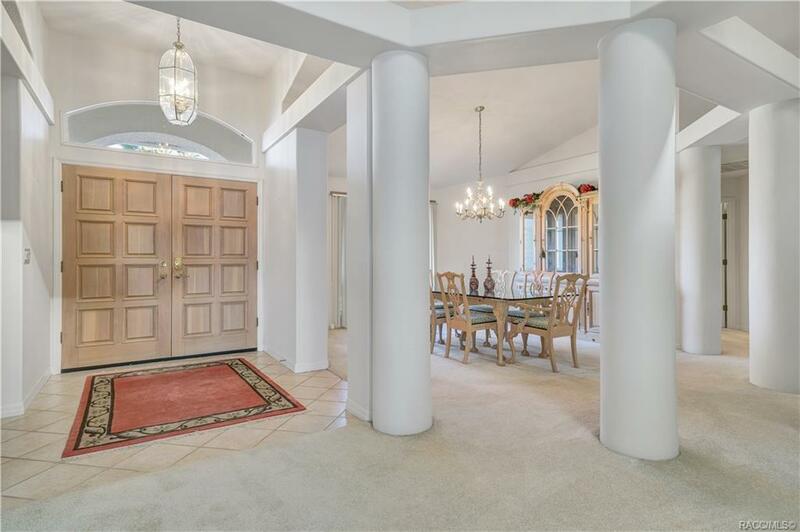 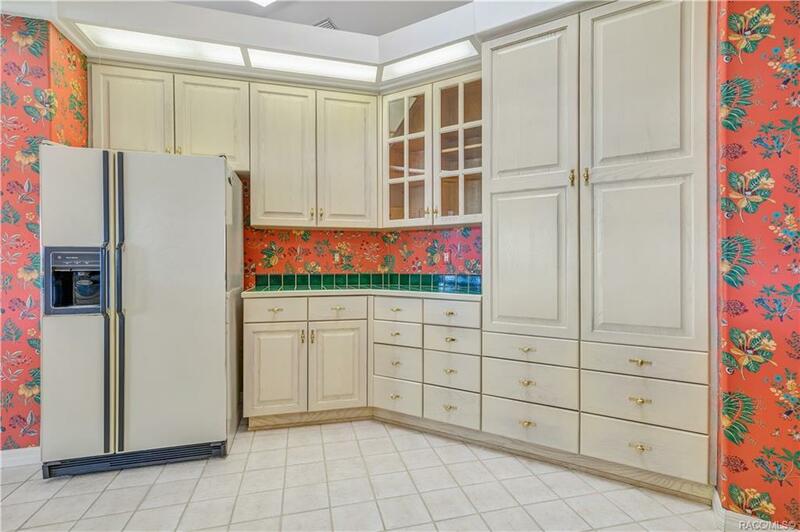 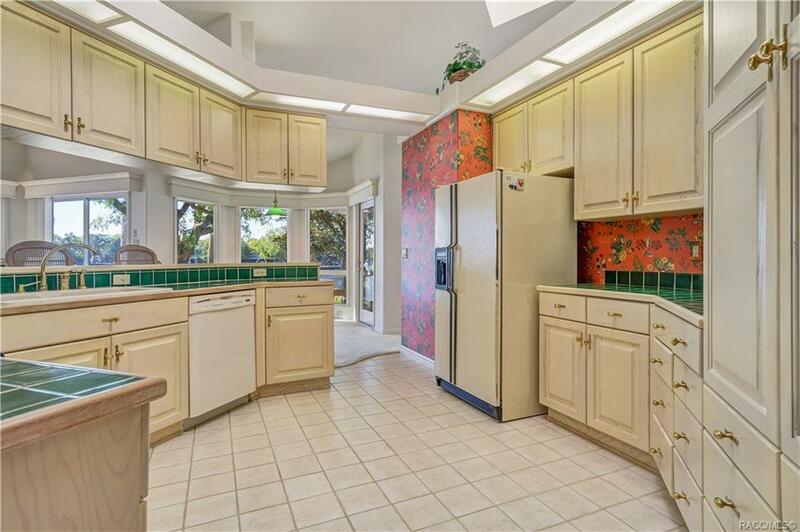 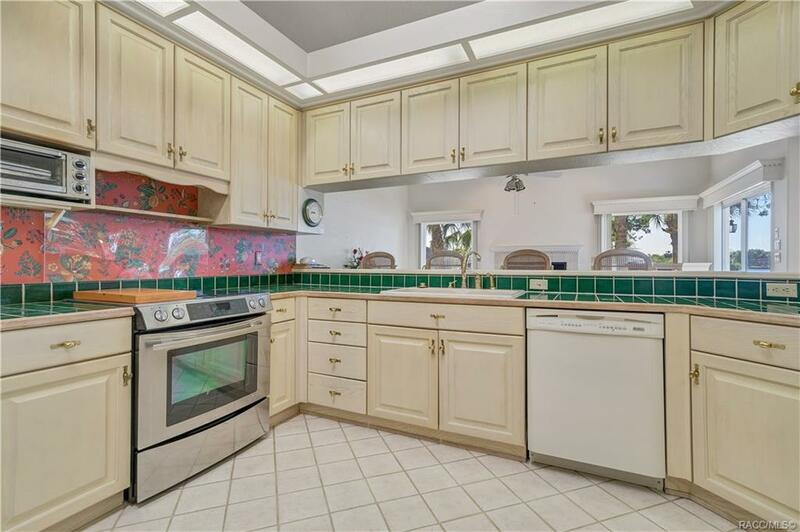 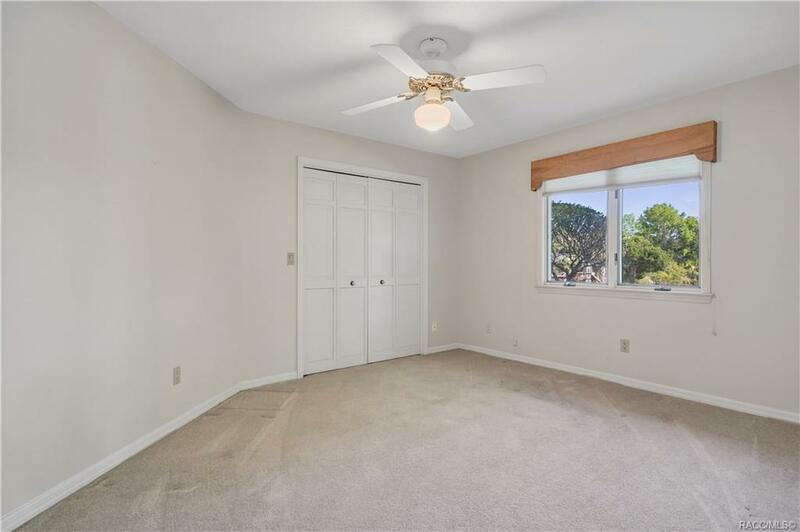 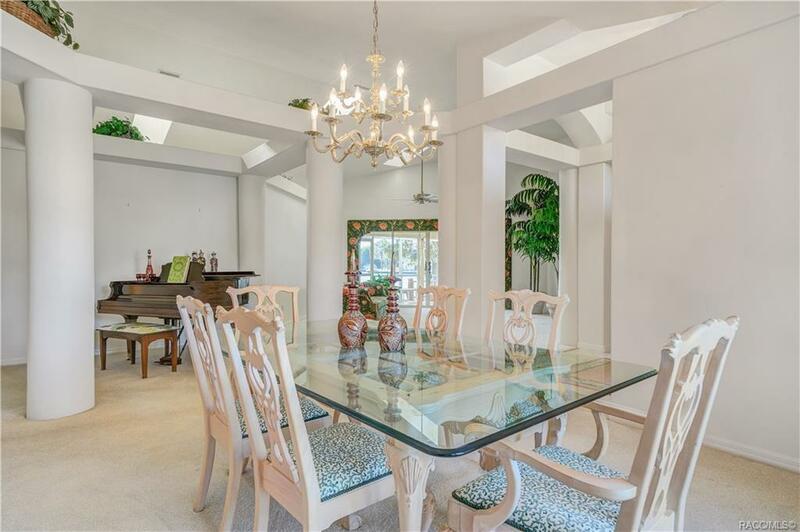 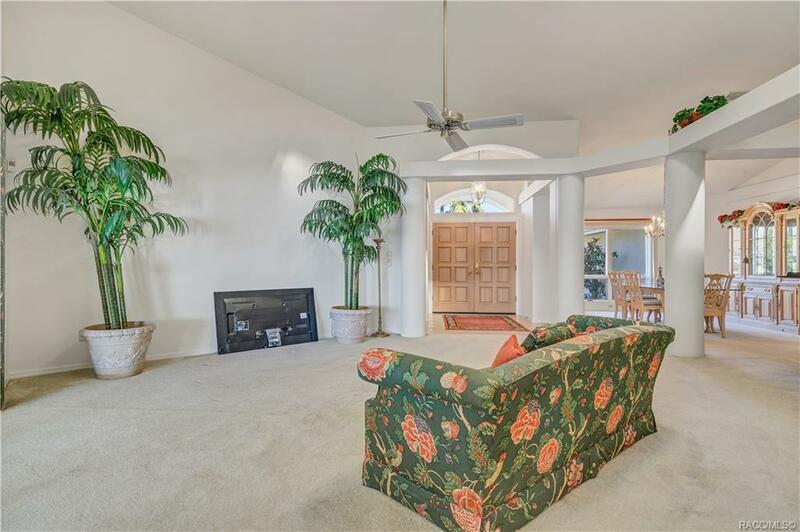 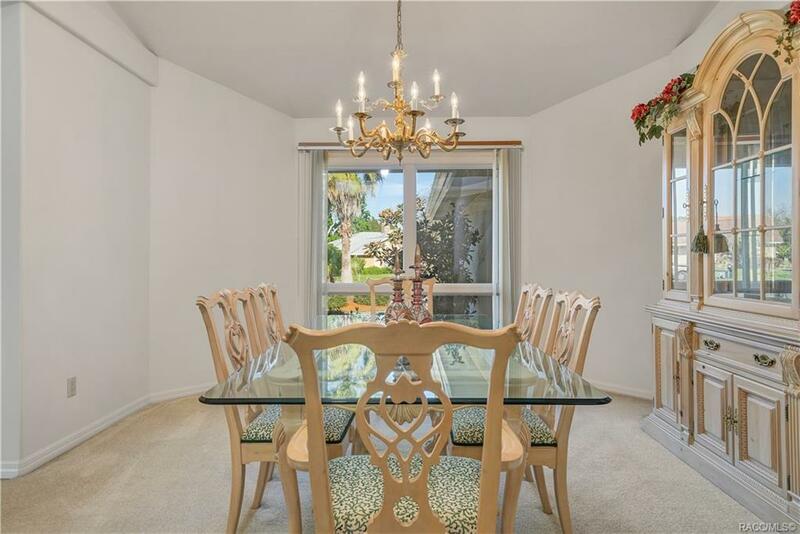 Home features a very nice flowing Living Room/ Family Room with plan with Formal Dining room, Breakfast Nook area, huge kitchen ready for the chef in all of us. 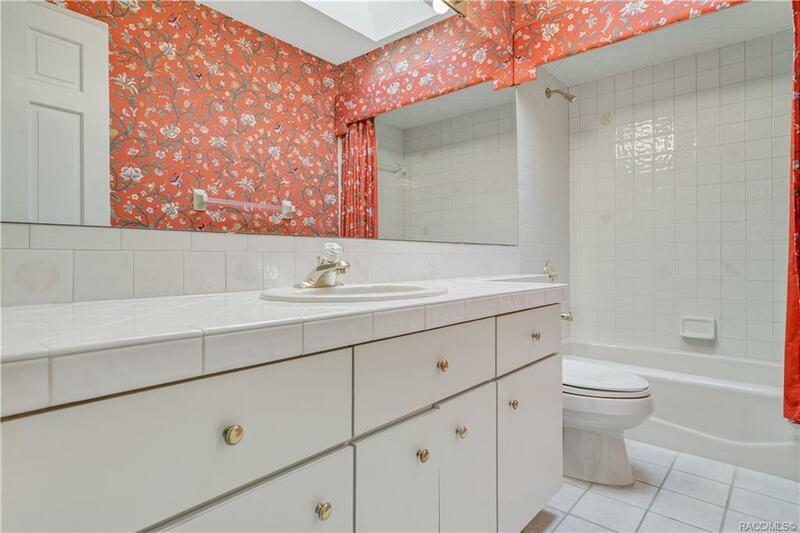 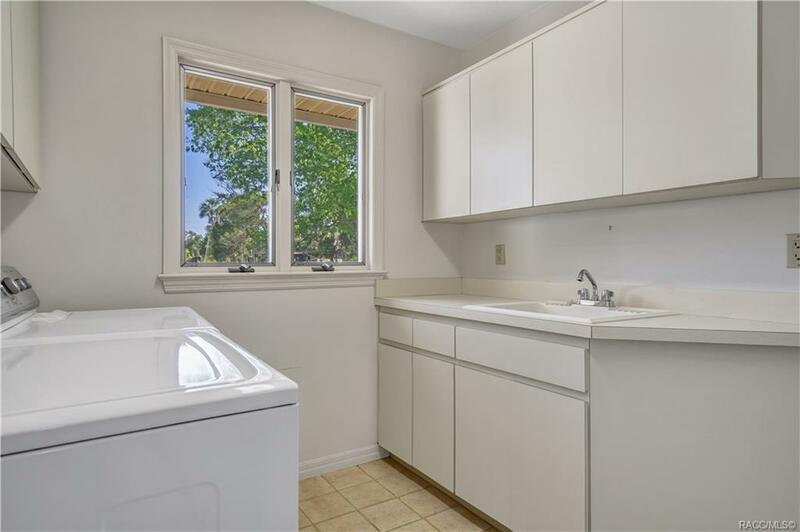 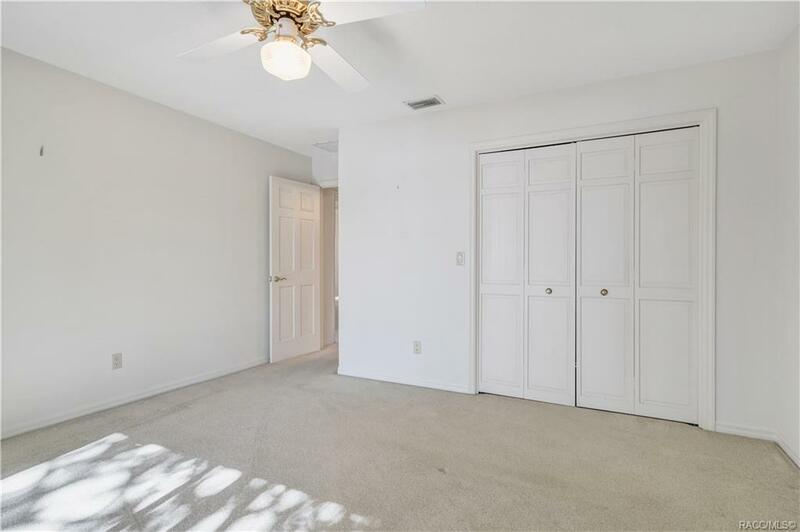 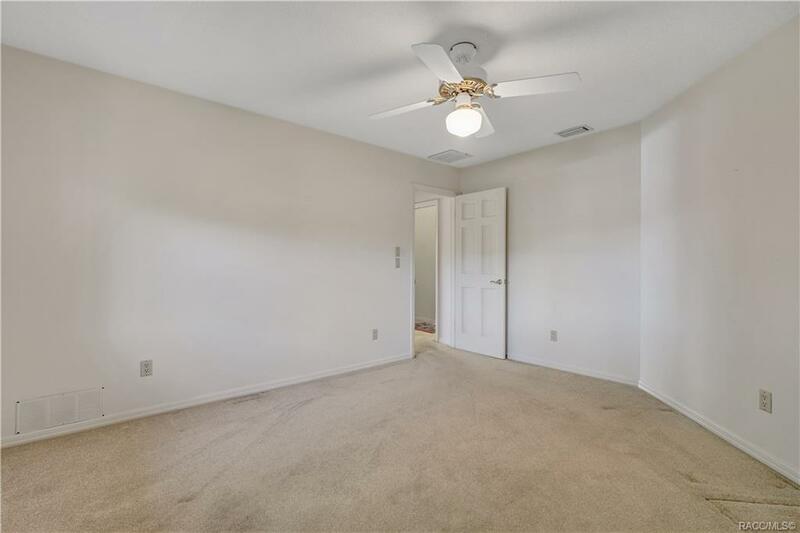 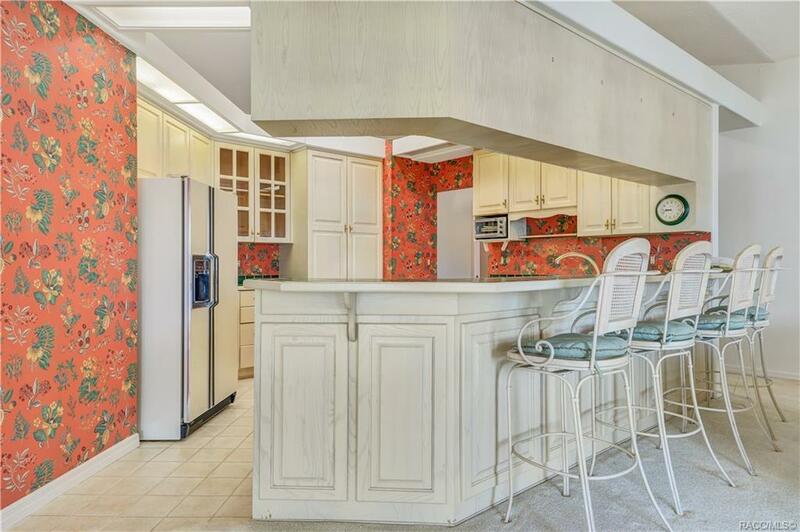 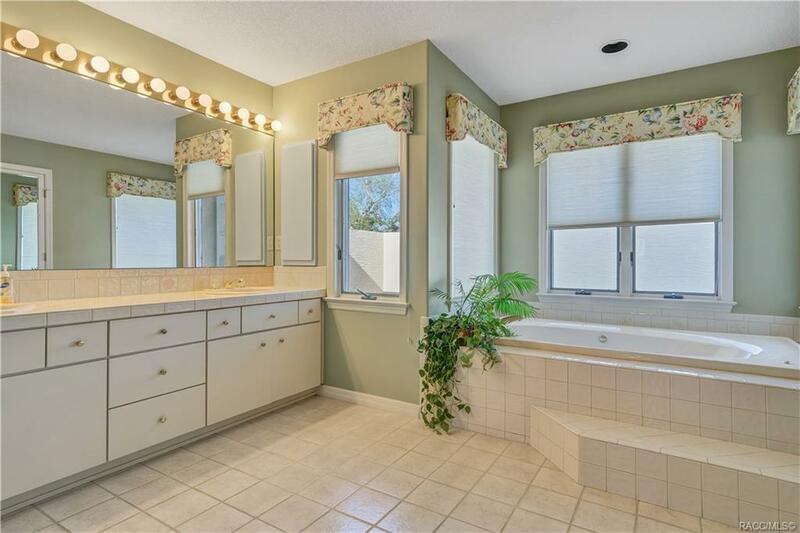 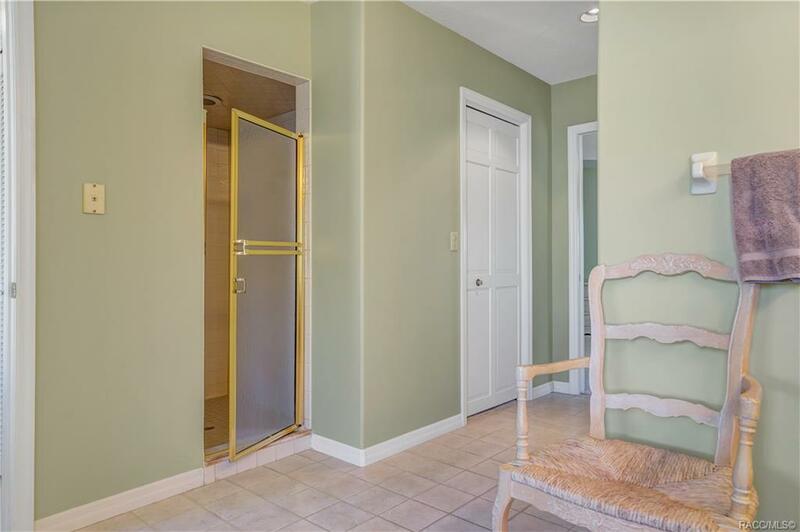 3 full bedrooms with split plan, 2 full baths and a 1/2 bath (powder room) off of the very large laundry room. 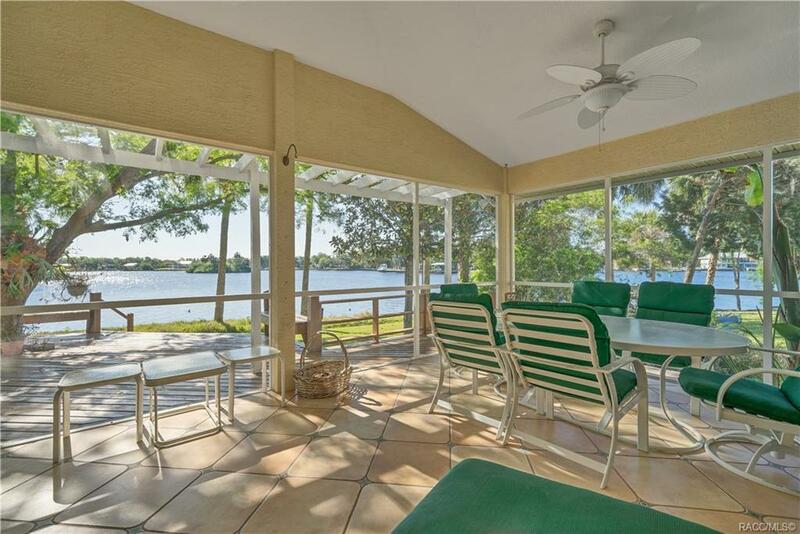 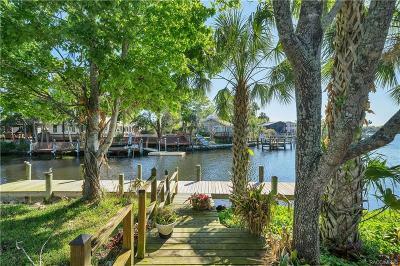 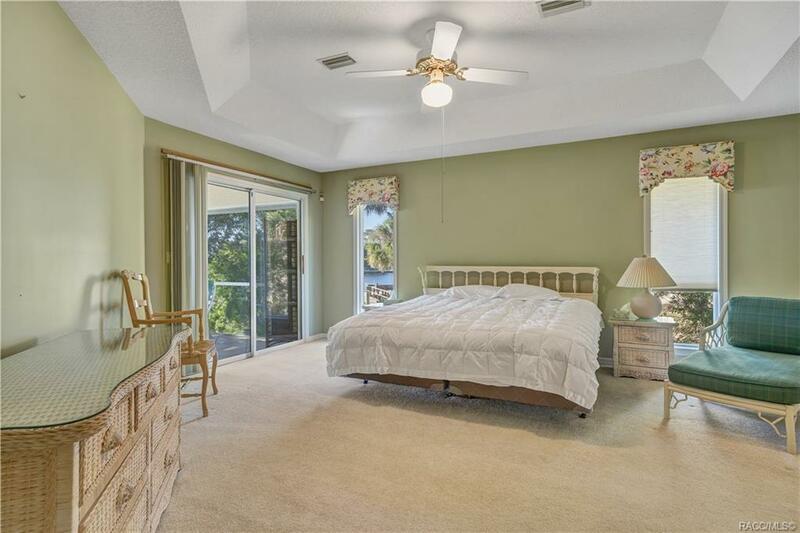 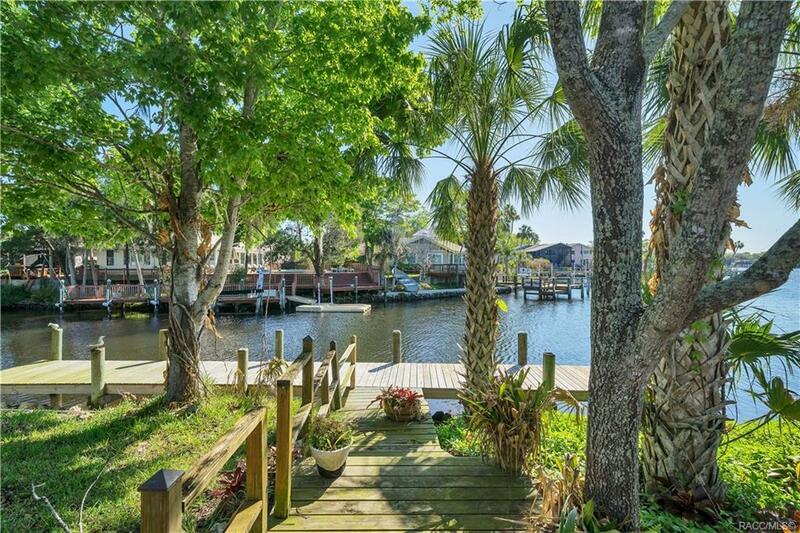 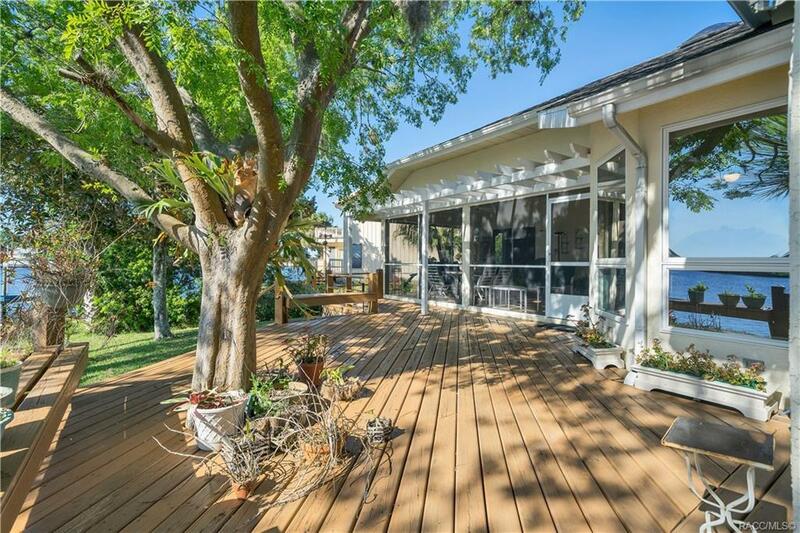 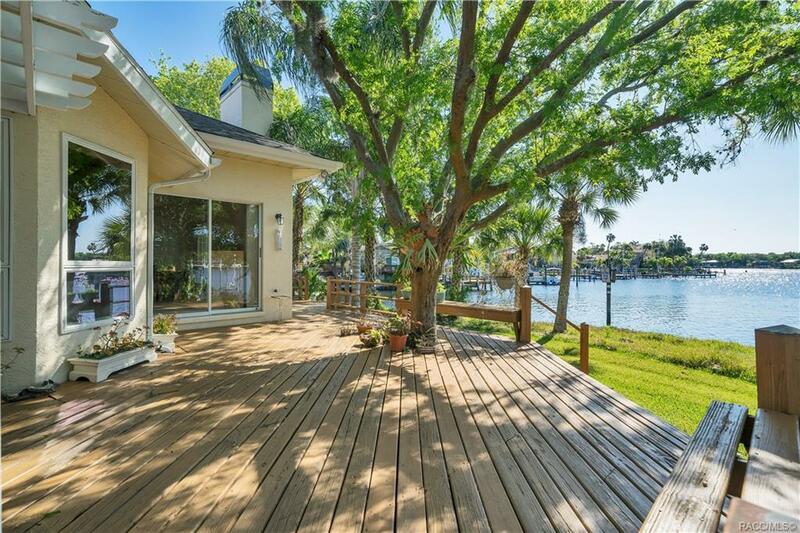 In the back of the home is a great screened porch, wrap around deck, dock and views galores. 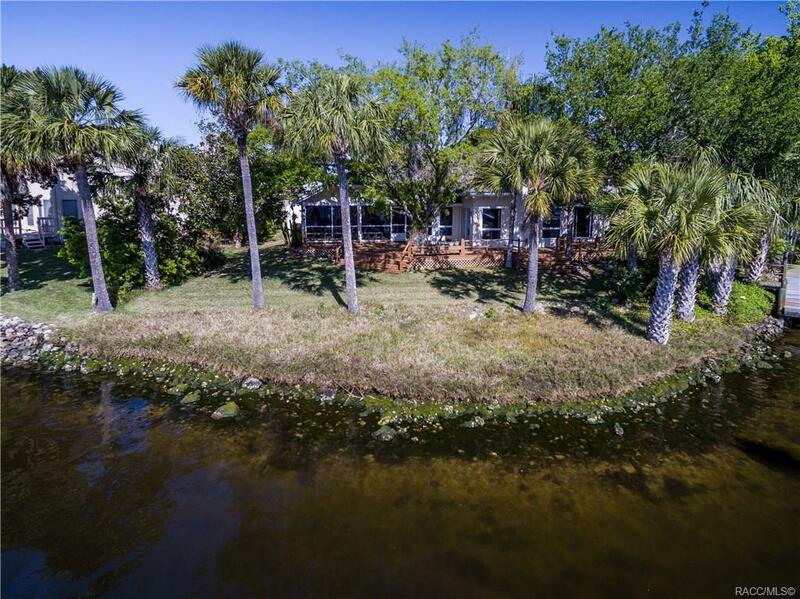 Watch the dolphin, manatee, otters, snook and tarpon swim by right off your property. 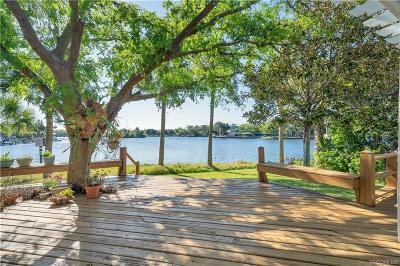 Come see all the wonderfulness! 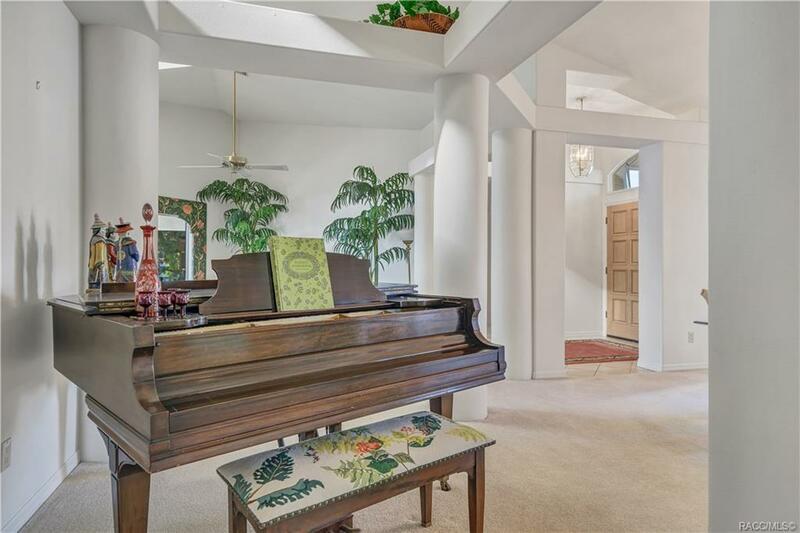 Directions: Go Halls River Rd. 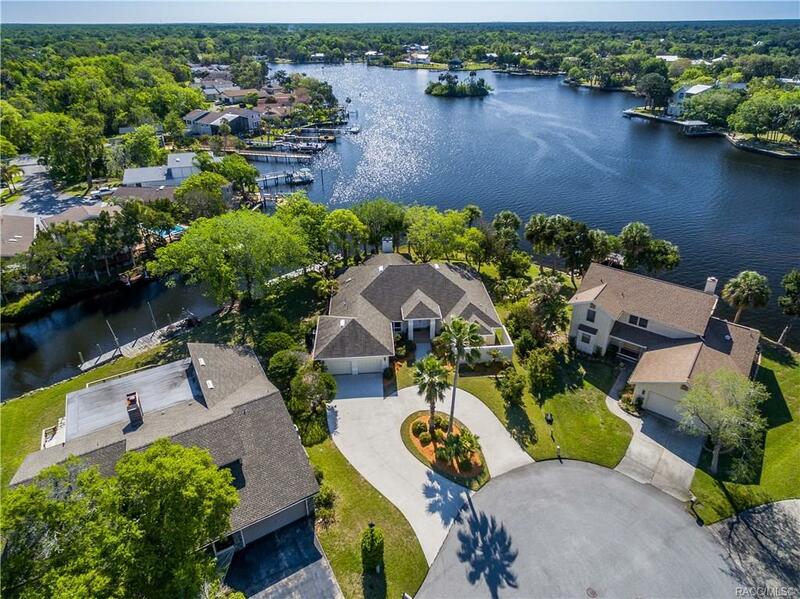 And Left Into Riverhaven Village Then Over Bridge To Left Onto Clubview Dr. And Then Left On Riverside Dr. And Home In Cul-De-Sac On Left.